Who should not take Atenolol? Atenolol is used with or without other medications to treat high blood pressure (hypertension). Lowering high blood pressure helps prevent strokes, heart attacks, and kidney problems. 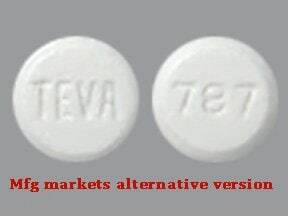 This medication is also used to treat chest pain (angina) and to improve survival after a heart attack. 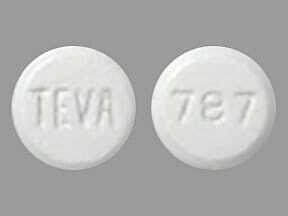 Atenolol belongs to a class of drugs known as beta blockers. It works by blocking the action of certain natural chemicals in your body, such as epinephrine, on the heart and blood vessels. This effect lowers the heart rate, blood pressure, and strain on the heart. Apple juice and orange juice may prevent your body from fully absorbing atenolol. It is best to avoid drinking apple/orange juice within 4 hours of taking atenolol, unless your doctor or pharmacist tells you otherwise. 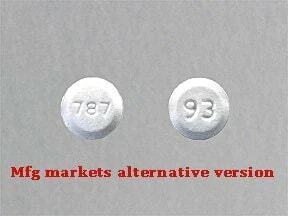 It may take 1 to 2 weeks before you get the full benefit of this medication. Tell your doctor if your condition does not improve or if it worsens (for example, if your blood pressure readings remain high or increase, if your chest pain occurs more often). What conditions does Atenolol treat? Dizziness, lightheadedness, tiredness, and nausea may occur. If any of these effects persist or worsen, tell your doctor or pharmacist promptly. Tell your doctor right away if any of these unlikely but serious side effects occur: very slow heartbeat, severe dizziness, fainting, trouble breathing, blue fingers/toes, mental/mood changes (such as confusion, mood swings, depression). List Atenolol side effects by likelihood and severity. Before taking atenolol, tell your doctor or pharmacist if you are allergic to it; or if you have any other allergies. This product may contain inactive ingredients, which can cause allergic reactions or other problems. Talk to your pharmacist for more details. Tell your doctor if you are pregnant or plan to become pregnant. You should not become pregnant while you are using this medication. Atenolol may harm an unborn baby. If you become pregnant while using this medication, talk to your doctor right away about its risks and benefits. What should I know regarding pregnancy, nursing and administering Atenolol to children or the elderly? Some products that may interact with this drug include: dolasetron, fingolimod. Does Atenolol interact with other medications? Should I avoid certain foods while taking Atenolol? Do not flush medications down the toilet or pour them into a drain unless instructed to do so. Properly discard this product when it is expired or no longer needed. Consult your pharmacist or local waste disposal company for more details.Information last revised May 2017. Copyright(c) 2017 First Databank, Inc. 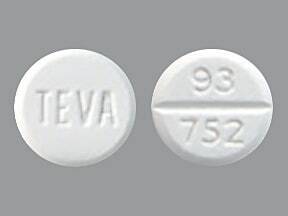 This medicine is a white, round, scored, tablet imprinted with "TEVA" and "93 752". 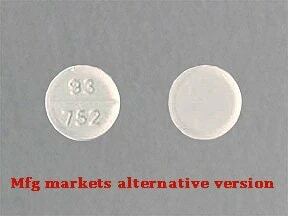 This medicine is a white, round, scored, tablet imprinted with "93 752". 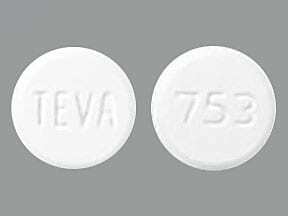 This medicine is a white, round, tablet imprinted with "TEVA" and "753". 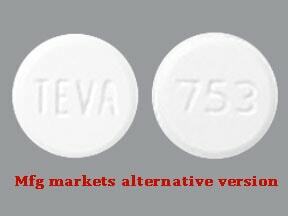 This medicine is a white, round, tablet imprinted with "93 753". 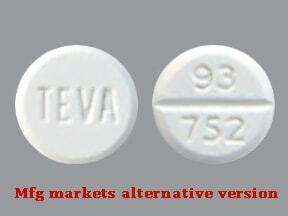 This medicine is a white, round, tablet imprinted with "TEVA" and "787". 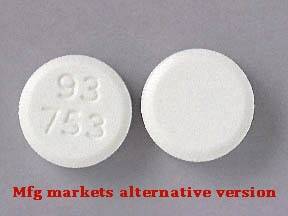 This medicine is a white, round, tablet imprinted with "93" and "787". 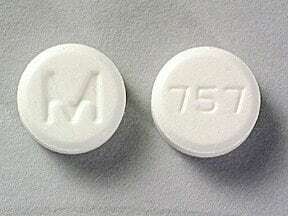 This medicine is a white, round, tablet imprinted with "M" and "757". 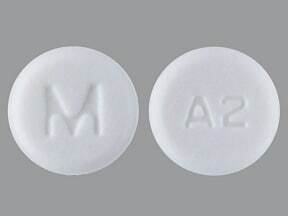 This medicine is a white, round, tablet imprinted with "M" and "A 2". 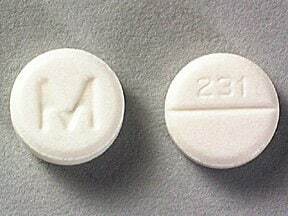 This medicine is a white, round, scored, tablet imprinted with "M" and "231". This medicine is a white, round, tablet imprinted with "GG L7". 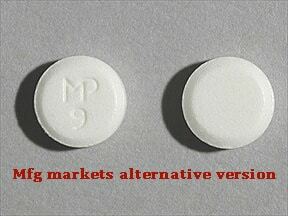 This medicine is a white, round, tablet imprinted with "MP 9". This medicine is a white, round, scored, tablet imprinted with "GG 263". 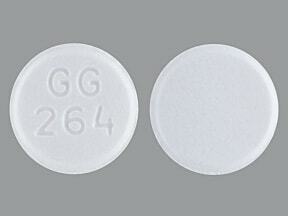 This medicine is a white, round, tablet imprinted with "GG 264". 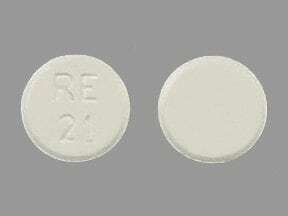 This medicine is a white, round, tablet imprinted with "RE 21". 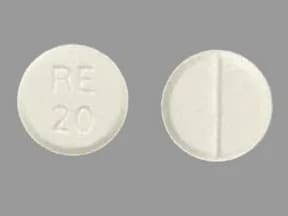 This medicine is a white, round, scored, tablet imprinted with "RE 20". 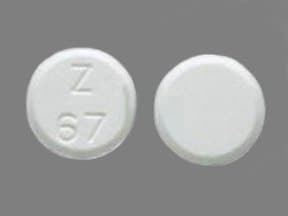 This medicine is a white, round, tablet imprinted with "Z 67". 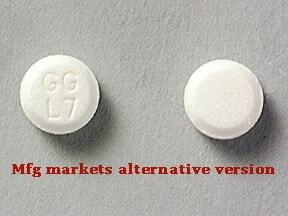 This medicine is a white, round, scored, tablet imprinted with "Z 66". 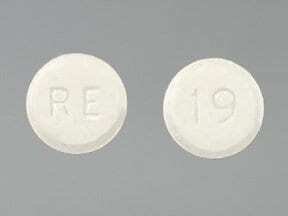 This medicine is a white, round, tablet imprinted with "RE" and "19". 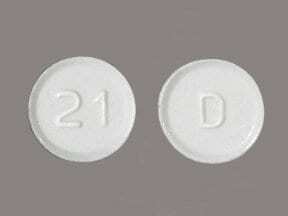 This medicine is a white, round, tablet imprinted with "D" and "21". 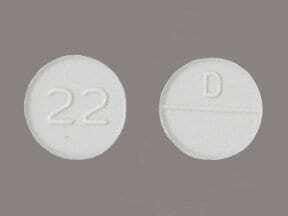 This medicine is a white, round, scored, tablet imprinted with "D" and "22". 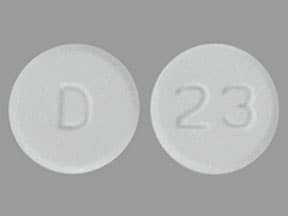 This medicine is a white, round, tablet imprinted with "D" and "23". 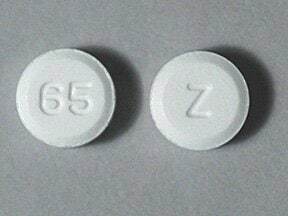 This medicine is a white, round, tablet imprinted with "Z" and "65". This medicine is a white, round, scored, tablet imprinted with "Z" and "66". Are you considering switching to Atenolol? How long have you been taking Atenolol?